We hold regular training workshops in South Asian prehistory, lithic studies, experimental stone tool manufacture and use, and Quaternary studies. It is aimed post-graduate and doctoral students of archaeology and anthropology and Early Career professionals. Courses on Prehistory and Palaeoenvironments are also open to post-graduate and doctoral students and Early Career professionals in diverse areas of Quaternary studies. The courses are open for a select group of not more than 25 participants and run for a period of 8 days including theory, demonstration, and observations and experimental knapping or other field and laboratory studies. We also serve as Resource Persons and conduct such workshops at Universities and Institutes all over India. 3rd R.B.Foote Memorial Workshop on South Asian Prehistory and Lithic Technology: January 2018. We are happy to say that we had an excellent response. Of the numerous applicants, 20 students/faculty/senior scholars have been selected. Robert Bruce Foote Memorial Workshop on Lithic Technology: May 30th to June 3rd, 2013. 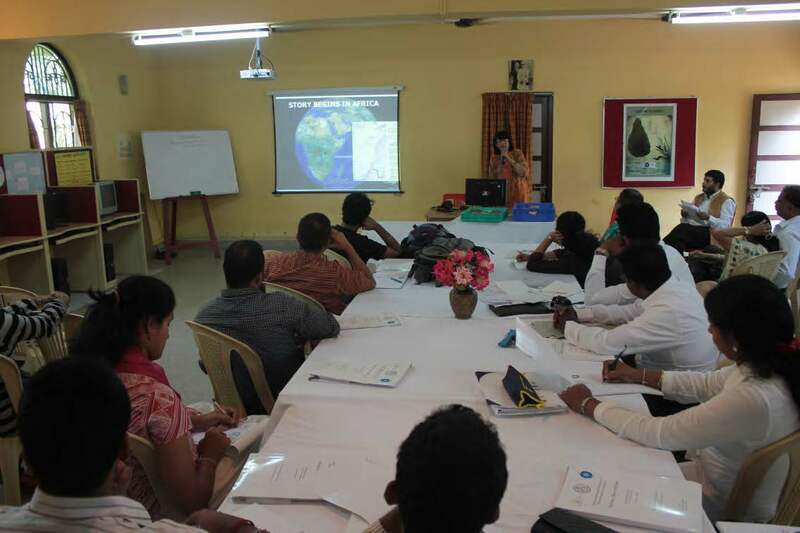 NQUA-HaBCom Workshop on ‘Palaeoanthropological Perspectives on Plant Communities in South Asia’: 27th October to 2nd November, 2014: Sharma Centre For Heritage Education & French Institute of Pondicherry. Workshop on Lithic Studies: October 3rd to October 9th, 2015. 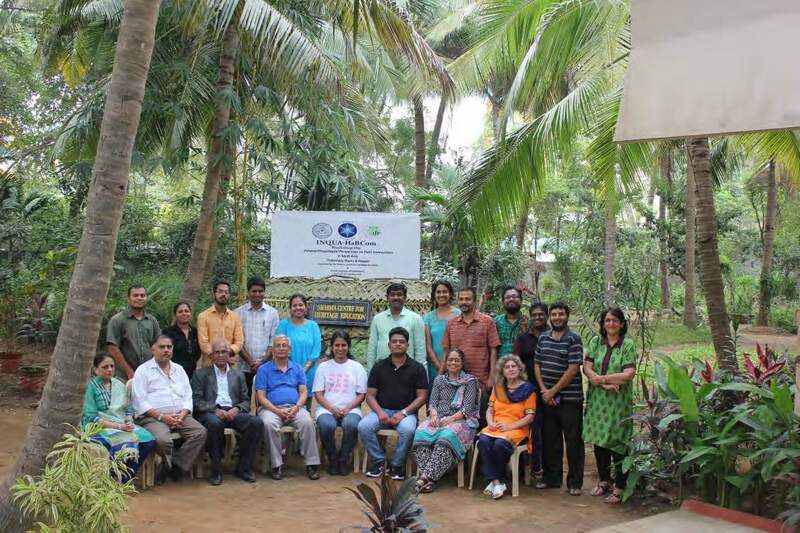 INQUA-HaBCom Workshop on ‘Palaeoanthropological Perspectives on Plant Communities in South Asia’ ‘Prehistory, Plants and People’ conducted by the Sharma Centre For Heritage Education and French Institute of Pondicherry, January 18-24, 2016. Workshop on Prehistoric Stone Tool Technology, organised by Department of Studies in Ancient History and Archaeology, University of Mysore as part of their Centenary Celebrations: 11th and 12th May, 2016. Dr. Kumar Akhilesh was a resource person for the same.